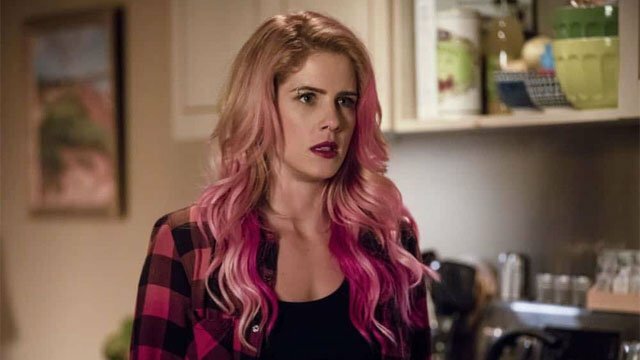 Arrow Season 7 Episode 1 Recap: "Inmate 4587"
Last season on Arrow, Oliver Queen failed this city! Ricardo Diaz took control of Star City on all levels, and he outed Oliver as the Green Arrow. To break Diaz’s gripe on the city, Oliver made a deal with the FBI. While Diaz still managed to get away, Oliver kept his word in exchange for giving Team Arrow immunity. Oliver went on TV and admitted that he was the Green Arrow, before accepting a lengthy prison sentence. 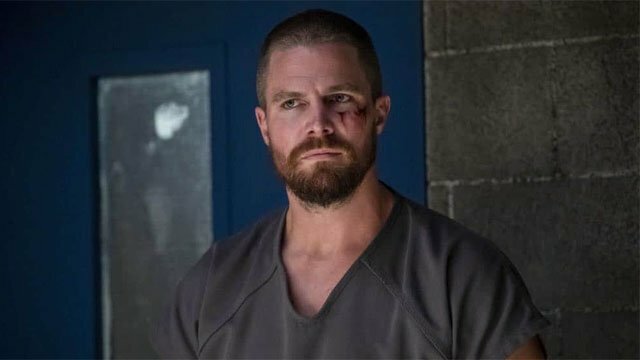 Now, Arrow season 7 episode 1 is picking up five months later, with Oliver still stuck behind bars. While Oliver languished in prison, the former members of Team Arrow adjusted to their new lives. Dinah Lance had become the new police captain, while John Diggle and Curtis Holt worked for Argus. René Ramirez tried to make a difference by teaching teens self defense, but his past as Wild Dog haunted him. René got a first hand view of the new Green Arrow, as he took down an underground weapons network. Dinah and René didn’t see eye-to-eye over the new Green Arrow, but he defied her warning by allowing the mystery man to get away. 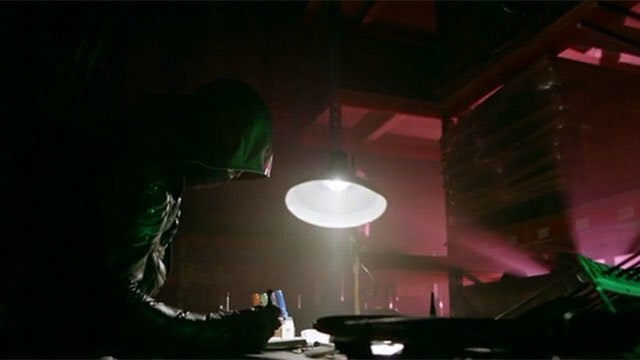 In private, the Green Arrow crossed a name off of his list, not unlike the Oliver Queen of old. In another part of the country, Felicity was living under an assumed name and slinging coffee for a living. Oliver’s son, William, was also with her, and he wasn’t a fan of his new school. Felicity couldn’t resist showing off her tech skills while a customer flirted with her, but she still pined for Oliver. Her husband had a recurring nightmare where Diaz hunted his family down, and it became a reality when Diaz found them. Felicity attacked Diaz and gave William enough time to get away. Off camera, ARGUS saved Felicity and allowed her to visit Oliver in prison. Despite Oliver’s objections, Felicity told him that she wasn’t running away again. However, she sent William away, but not before giving him an arrowhead that once belonged to Oliver and Thea. Oliver tried to keep his head down in prison, despite being surrounded by men that he helped imprison over the last seven years. One of Oliver’s fellow inmates attempted to befriend him for protection, but he allowed the man to be brutally beaten rather than get involved. In the shower, Oliver faced an overwhelming assault. Not even Oliver could last long against those odds, but he was left alive because Diaz wanted him to know that Felicity was dead. Felicity’s visit helped raise Oliver’s spirits, and he resolved to push back against his tormentors. In full view of the guards and his fellow inmates, Oliver decimated the man who attacked him in the shower. He then surrendered as the guards meekly approached him. 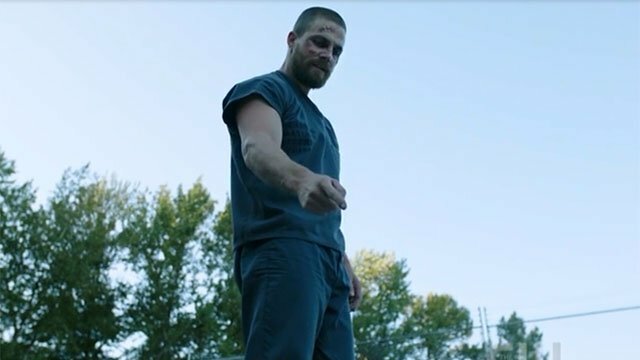 In flash forwards throughout the episode, a man made his way to Lian Yu, the island that turned Oliver Queen into the Arrow. The man came across Robert Queen’s grave site before he was snared in a trap by a much older Roy Harper. Much to Roy’s surprise, his captive identified himself as William, Oliver’s son. 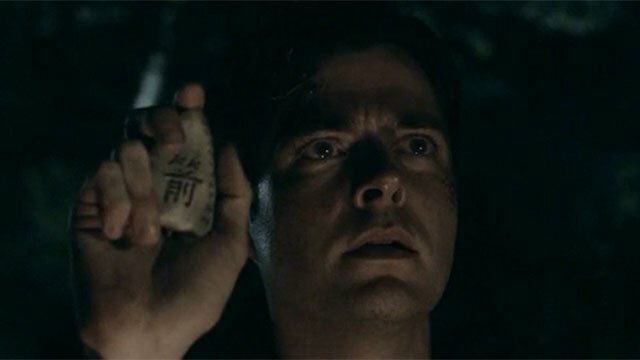 William even held up the arrowhead that Felicity had given him in the present. What did you think about Arrow season 7 episode 1? Let us know in the comment section below!